Click here to view our service areas. 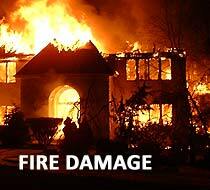 Read more about our fire damage restoration services. 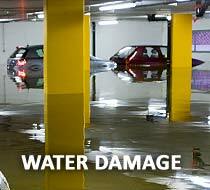 Home to the only master water restorer in Cuyahoga County, Integrated Restoration is Northeast Ohio's premier provider of water damage restoration services. Mold damage left unchecked can cost tens of thousands of dollars to repair. If you suspect that your home might have mold damage, please make an appointment for our mold remediation specialist to inspect your home. 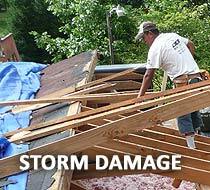 Read more about our mold remediation services. "I wanted to say thank you to all your guys at Integrated Restoration for all the work that was done to restore my house following the damage done by the tree. Right from the very beginning you took care of everything." "After calling Integration Restoration, literally, within minutes, trucks and vans of sophisticated damage remediation equipment arrived in our parking lot. 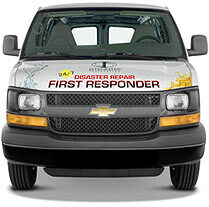 The response time was incredible beyond belief."